DeskPlus is built with super clean, modern, product oriented design. DeskPlus will be perfect for Furniture, Jewelry, Electronics, Houseware and other Fashion stores. 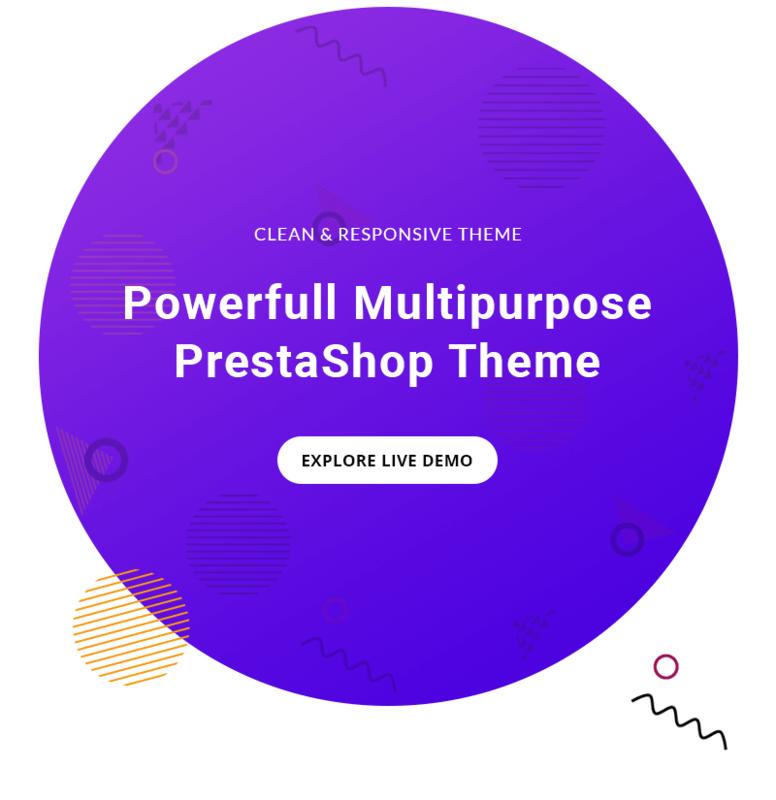 DeskPlus is a MultiPurpose Responsive Prestashop theme with extremely customizable admin settings. Great as a starting point(Kick) for your online Business. It can be suitable for any kind of eCommerce shops, including Digital, Mobile, Fashion, Bags, Shoes, Accessories, etc.